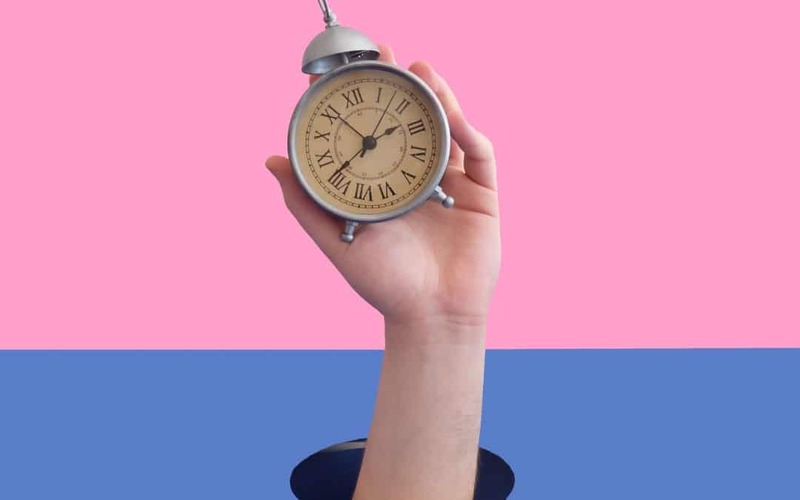 Janitorial Timekeeping… Are You Getting the Benefits? Using an automated janitorial time keeping app equipped with GPS can help you be confident that your employees’ are reporting accurate numbers. You can use this to your advantage, especially if you have cleaners at multiple locations. Real-time reports provide clear-cut details for each of your staff members at each location. This time tracking tool then gives you instant access to the information you need to help you focus on solving problems, faster. 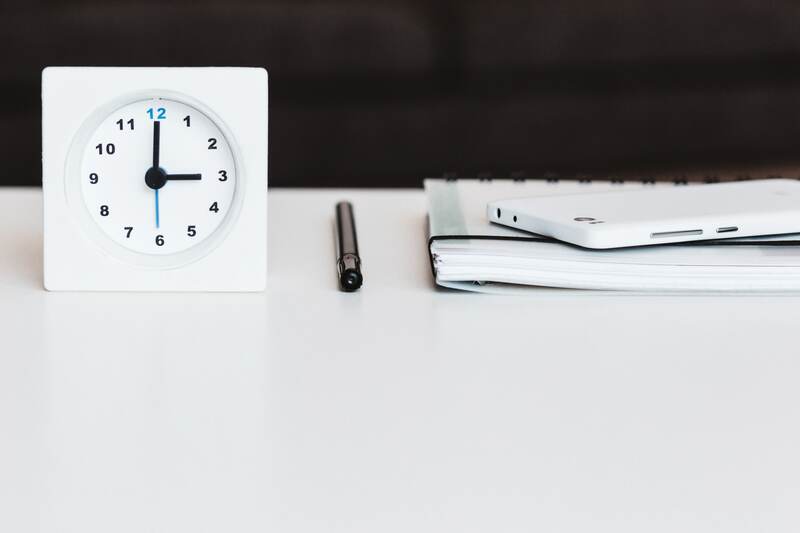 Automating janitorial timekeeping arms you with a firm understanding of the hours each employee has actually worked, identifies scheduling issues in advance, and helps prevent unplanned (or unnecessary) over time. Manual time tracking is infamous for allowing errors. These errors may be caused by employees who are less-than-careful about accuracy, inaccurate data transfer from a paper time card to a spreadsheet, or inverting numbers at any point during the process. Automating janitorial timekeeping removes the risk for human error in these processes. 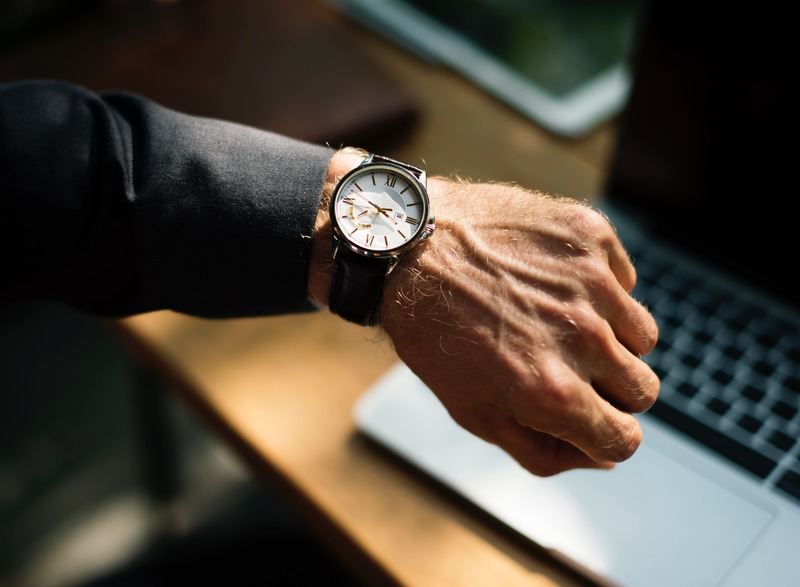 Using a commercial cleaning app that integrates automating janitorial timekeeping, you can keep an eye on the timeliness of all your employees. The mobile time tracker requires employees to clock in and out from specific locations, and you receive real-time reporting as it happens. This gives you the ability to immediately address issues that your customers will eventually catch on to. You want to the ability to take care of it before they notice that there’s anything awry! When you automate janitorial timekeeping, you can also automate your payroll process. The data collected in a time-tracking app (like this one!) can be integrated with your payroll software to save loads of time and eliminate that prime opportunity for mistakes. Cloud-based commercial cleaning software removes the need for incessant updates to your system. It also provides you with secure maintenance of your data – no more worries about fire, theft, or location-specific disasters. Automating Janitorial Time Keeping Wins! When you maximize the power of automation, you will discover how much easier it can be to manage the “tick-tock” of your business’s operation. You will be able to reduce overtime expenses, control labor costs, and save time in the office. If these sound like benefits that you’d like to take advantage of, connect with our experts for a FREE demo of the Janitorial Manager commercial cleaning software featuring Chronotek, today!